Well maybe there are some folks out there who "snack" on Big Macs. 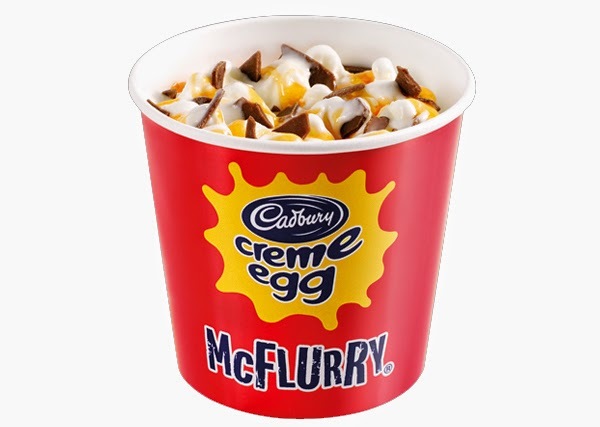 And it's also great at treating sugar deficiencies as the "snack" (I can't not use quotes for that word) size McFlurry packs 18 teaspoons of sugar. Go for the "Regular" size and now we're talking the calories of a Big Mac plus a small fries with those calories coming in large part from its more than half a cup of sugar. Does Your Cat Need Braces? What The Hell Are Your Upstairs Neighbours Doing?